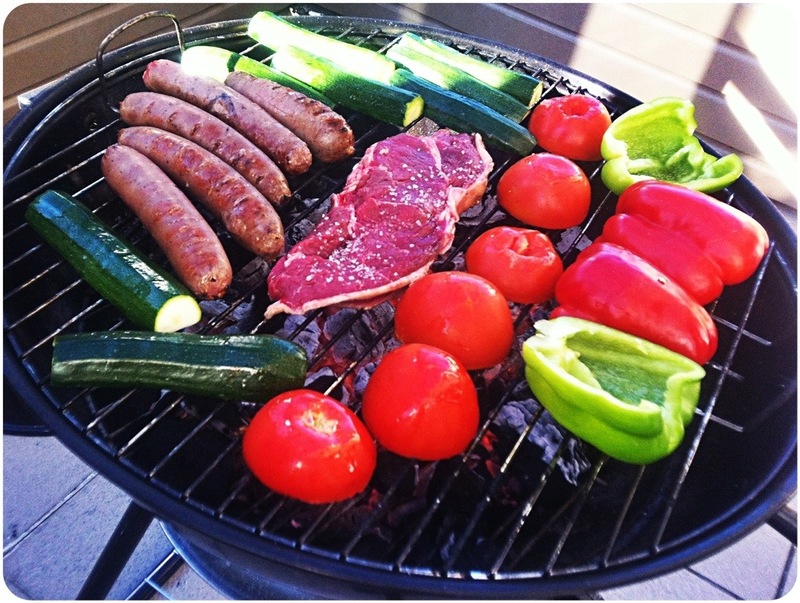 It’s been a super sunny day here today – perfect BBQ weather. Every single thing on that grill was delicious. And 100% paleo. This is probably my healthiest meal of the week. Most colourful. And tastiest. Now… What to have tomorrow? Oh I never thought to try zucchini on the bbq!! Can’t wait til MY summer to try it! It’s so smoky and delicious!